This autobiographical work is full of touching anecdotal references to occurrences in Honda's early life which subtly bring the Suzuki philosophies into focus. Written in the early seventies, this charming book seems at first to be an autobiography (which indeed it is), but as one reads further into the book, one realizes that it is much more. Through the effective use of literary devices, Honda is in reality painting a picture of another life, that of his mentor, Shinichi Suzuki. As Honda tells of his boyhood, each time he learns a lesson in life -- humility, compassion, philosophy, love of life, love of art and music -- he is in fact building towards the core of his later passion, the spreading of Suzuki's teachings worldwide. Contained herewith is a history lesson on the beginnings of Talent Education in Japan as told by one of the few people who was there at the very beginning. "Develop character through music" -- this is how Dr. Honda defines Talent Education at its most fundamental. One learns of the beginnings of Suzuki teaching in the United States from one of the men responsible for bringing Talent Education to this country. This is entertaining reading, with joy, heartache, pain, courage and, above all, insight into this revolution which is still taking place, the development of early childhood education. 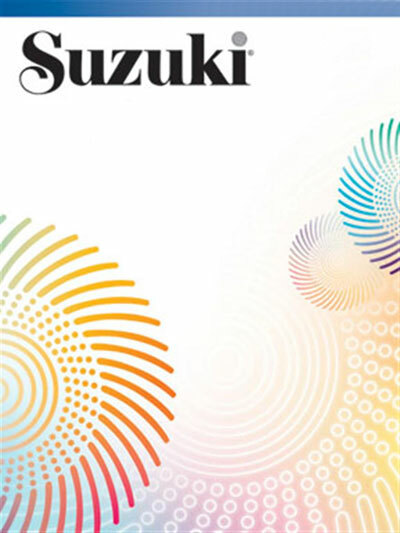 It should be read by all who have a passing interest in Suzuki and his teachings. Preparation for the Tour to the U.S. The Film Is Sent to the U.S.